Join the DART team at Overland Expo West for a variety of training classes at the Motorcycle Expedition Skills Area. 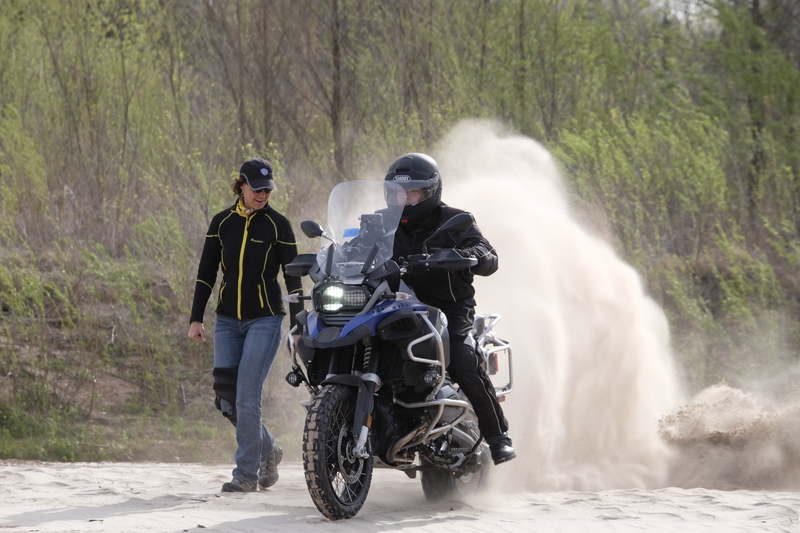 Learn how to master your adventure or dual sport motorcycle to enjoy the ride even more! 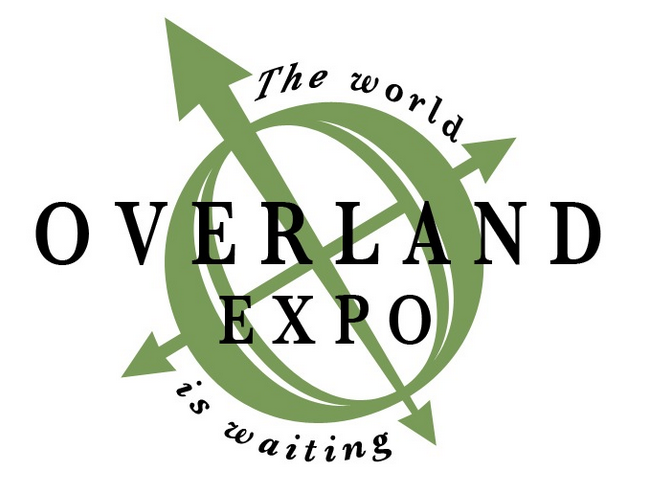 Overland Expo offers a variety of ways to attend this amazing event. More info coming soon!